Credit or Debit Cards only. 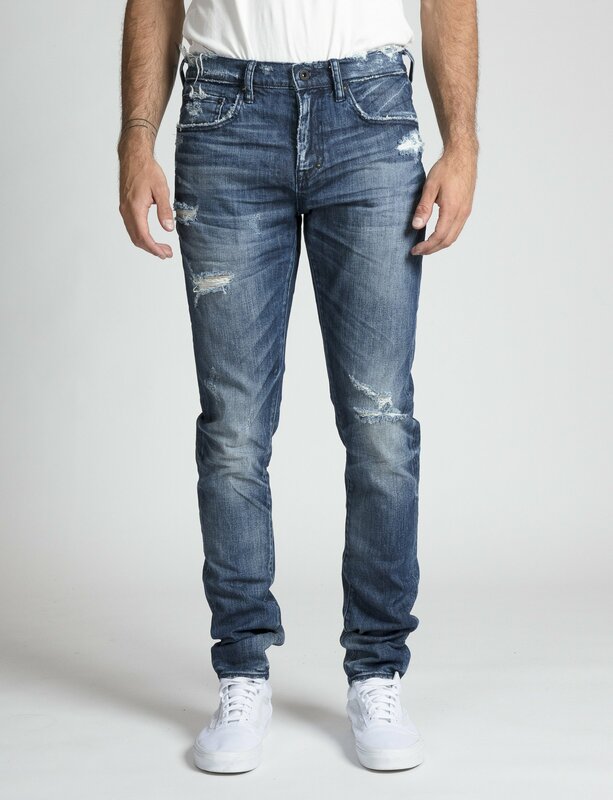 PRPS set the bar for premium denim with their quality and style. The brand was one of the first to introduce Japanese denim into the American market. This novel approach won celebrity fans like David Beckham, Jay Z, and Katie Holmes. 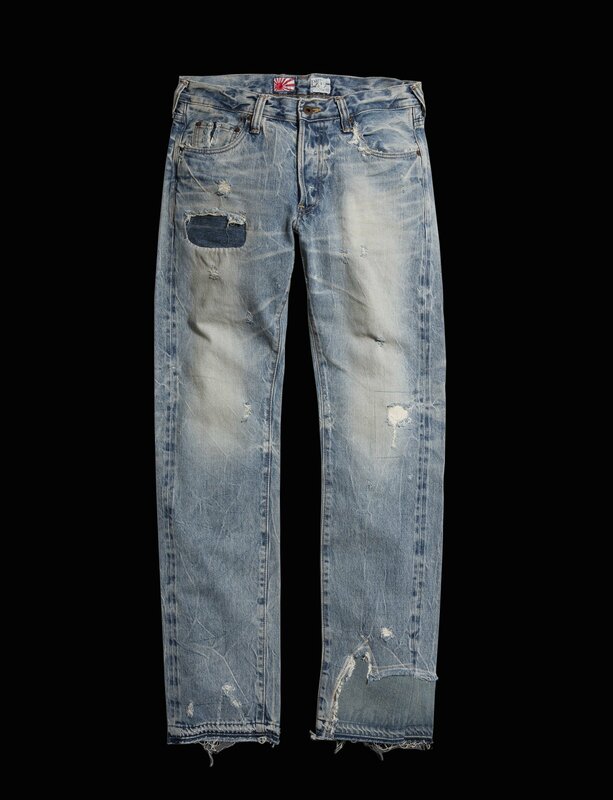 Their approach to distressing (“Bruised, not Broken” as PRPS puts it) influenced John Elliott and Fear of God today. Today PRPS has two lines, named contemporary and bespoke. The bespoke line has a high attention to detail, with textured whiskering and fine rips. Check out some of our favorite styles from the PRPS below. The focus for the NOIR line is in the smallest details, like with the Force Field wash here. They feature paint splatters and stains that are so intricately placed to compliment the distressing and give off an authentic feel overall. PRPS is not always heavy with the distressing. 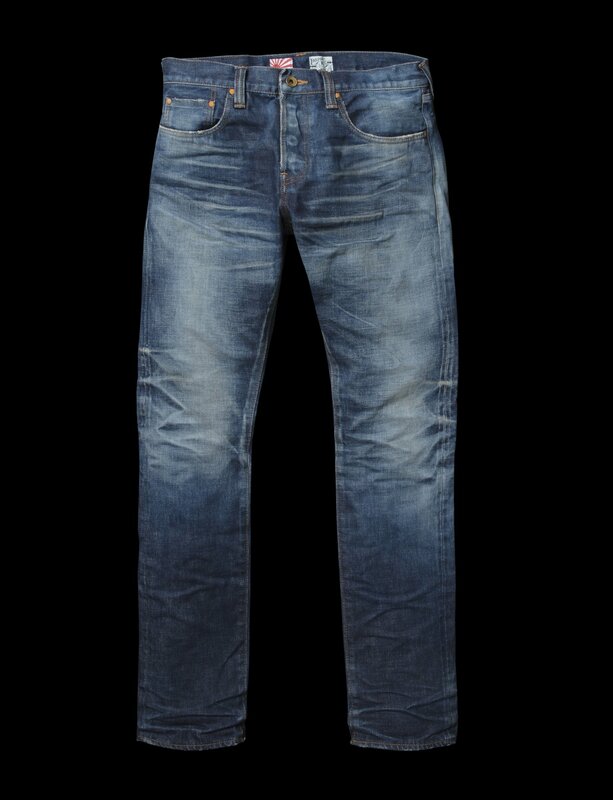 They also have cleaner worn in washes like the Gainful wash here in their slim-cut Demon fit. 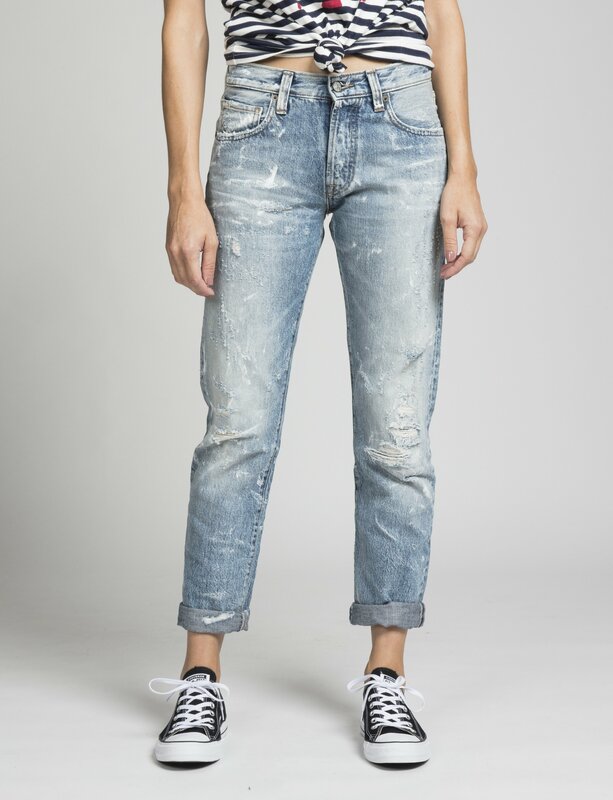 Reconstruction is one of the hardest to do with new denim without still looking new and PRPS did it right with this pair here. 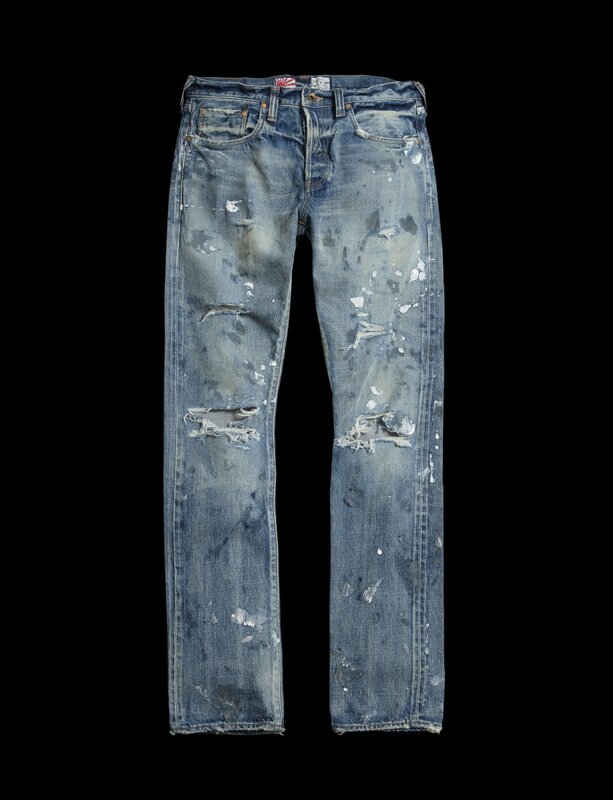 They look as they the denim was scavenged for to make a pair that looks as though it has been loved for decades. While the NOIR line is where attention is at it’s utmost highest, the main PRPS line also has some great styles. 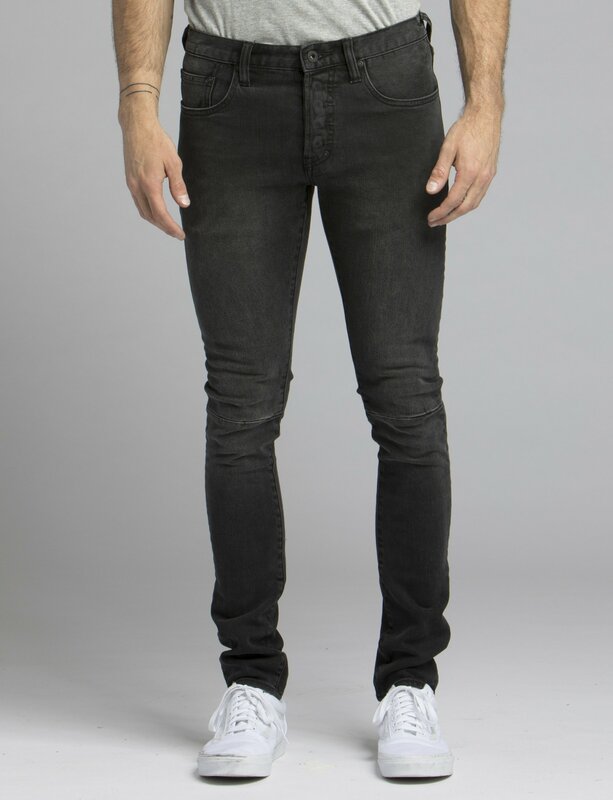 Their Windsor in Dynamic is a great faded black wash that is on trend and versatile. They also have some stretch for some added comfort. The distressing is also well done in this line as well. Some with stronger designs than others, but they have subtle distressed style, like this one here, that rivals the look of their NOIR line. Their women’s line is where they have the most fun. The El Camino in Reworked has a look that you can see Katie Holmes and Victoria Beckham rocking. These are a vintage inspired pair that is very on-trend at the moment that you can wear with your sneakers or dress up with a pair suede pumps. 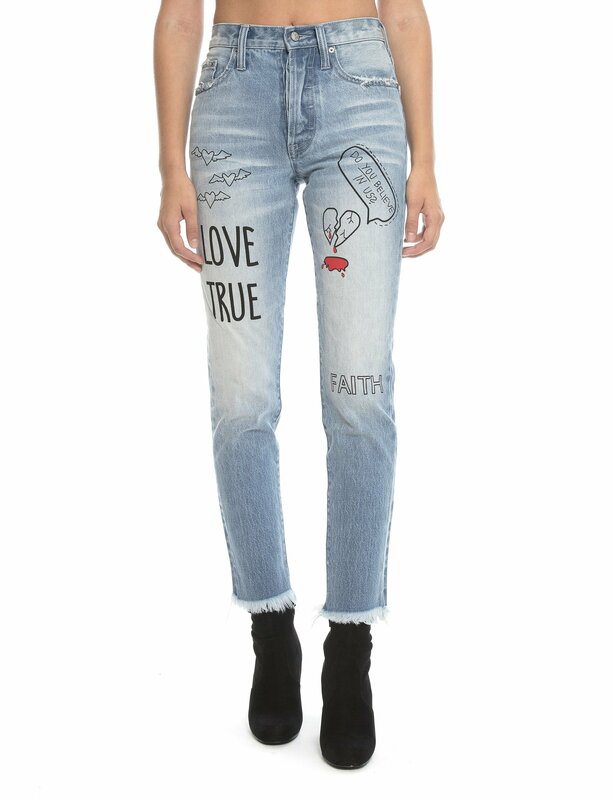 Graffiti denim is a trend that has popped up more frequently lately and these are fun with their “Love Note” inspired writing printed on the jeans.